Aprilia know how to pick its moment. On the weekend that Max Biaggi powered his 205mph machine to two WSB victories at Monza, the Noale firm pulled the sheet off the most exclusive race rep you can buy. The RSV4 Biaggi Replica is exactly that, as close to the bike that the Roman Emperor races – and with a price tag to suit. For your €50,000 Aprilia will give you a 200bhp machine (20bhp up on the already trick Factory) that weighs in at just 175kg, besting the road bike considerably, and wrapped in race Alitalia colours, too. While it’s expected to attract discerning enthusiasts, Aprilia note that it can be used as an entry level in the superbike class, so there’s a chance race teams could snaffle a few, too. The extra cash goes towards a race-based APX onboard computer/dash that allows full mapping management, a WSB-spec Akrapovic 4-2-1 titanium exhaust with carbon can adds boom and loses weight, a lightweight race loom, while a quickshifter lops the times off each shift. TCS Traction control comes as standard. 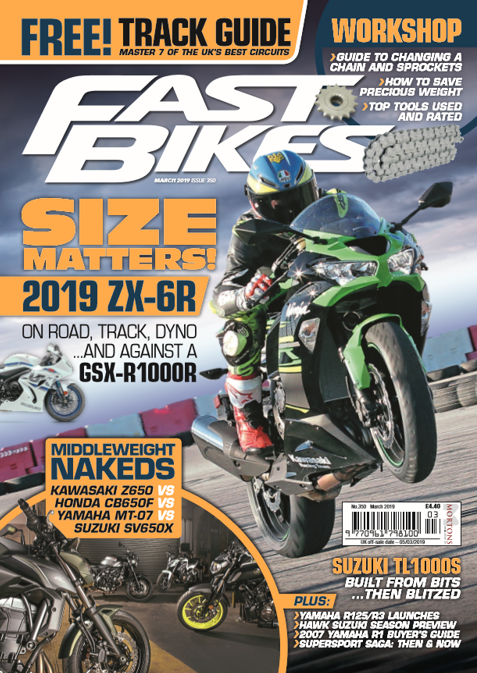 The already adjustable chassis gets 43mm Öhlins TTX forks, a TTX36 Öhlins shock, 320mm steel Brembo brake discs, forged magnesium wheels, double braced swingarm and lightened racing yoke, amid a feast of upgrades. The Biaggi Replica looks to be a whole lot more realistic than the Aprilia Nero dream (remember that? ), and finally there looks to be a genuine rival to the Ducati Desmosedici. Bring it on!